On our most recent podcast with Jillian from Hi it’s Jilly, we talked about E-books. If you haven’t heard the podcast, go here. In the spirit of E-books and blogging tips, I wanted to share this book with all of you. If you have ever wanted to start a blog but have no idea how to get started, this book is for YOU. If you have a blog but want to know more about how to drive traffic to your blog or to your social media sites, this book is for YOU! 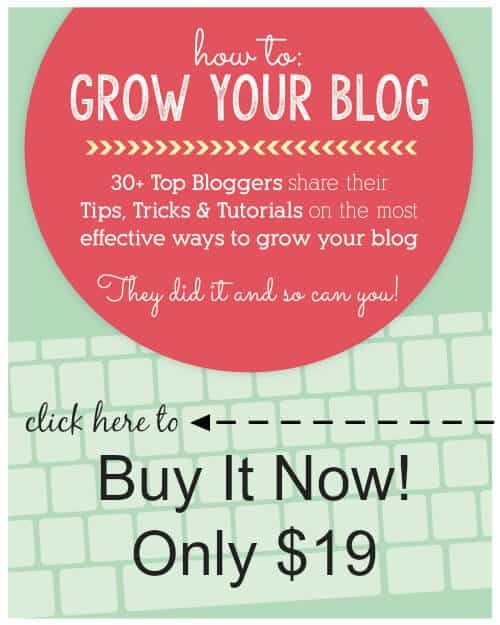 This book features many bloggers with great advice on a wide range of topics. You can click on the image to buy the book or click below. Click here to visit The Best Blog Recipes. This creative girl and her geek highly recommend it to help you on your blogging journey! Remember to keep blogging smart!